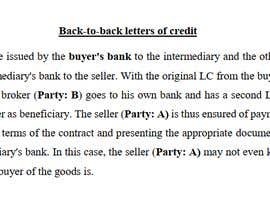 In this case the correct way to issue letter of credit is with a Back-To-Back letter of credit. 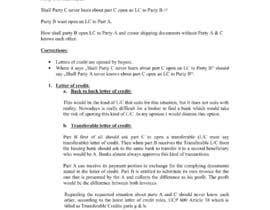 Is the correct kind of LC for this kind of transactions. 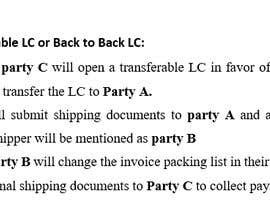 I can offer myself to issue shipping docs and LC.